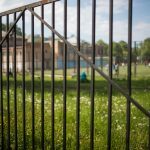 It’s a problem that flies under the radar until it can be too late to matter: foundation settlement. It could be something as inconvenient as an uneven floor or something as serious as a leaning building. It can happen to all buildings sooner or later. The safety of the building and its occupants is a top priority. You need to make sure the foundation of the building is stable and that the structural problems are detected and resolved early. In Salt Lake City, mud jacking services are very common due to some buildings not always being on the solid ground or are just a little too old. 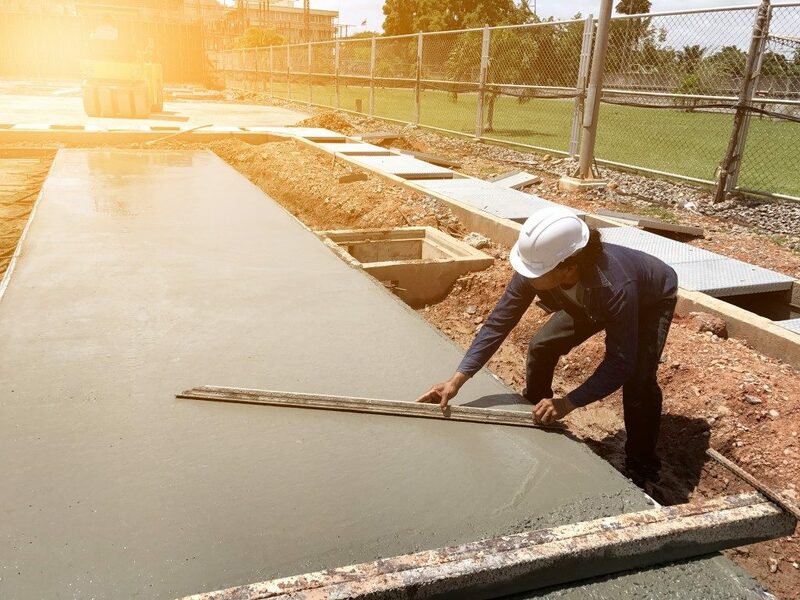 While concrete leveling is the most common way to solve these problems, it’s important to understand the signs and the reasons settlement happens. Gravity is an ever-present force in our surroundings and it is responsible for pulling down a building after its construction. Buildings are heavy and it’s often difficult to account for all the weight of the things and people inside it. As a result, it’s common for all buildings to have some sort of settlement shortly after their construction is done. It’s also why foundations are very important to a building, as they can buffer the sinking of the building to a somewhat tolerable degree. Other reasons for natural settlement include buildings made primarily of wood material, which adjusts or shrinks as the moisture content evaporates, or irregular or substandard building materials used for the construction, which can often change the dimensions and orientation of a building as time goes by. When things like soil erosion occur, that’s when foundation settlement can become a problem for most property owners. Unlike the natural causes outlined earlier, artificial settling can often have devastating consequences. Uneven roads, shaky buildings, and structurally unsafe fixtures are major areas of concern when it comes to settlement. Fortunately, the majority of these issues can be fixed with the help of concrete leveling and mud jacking. Careful assessment when it comes to construction can prevent these problems from occurring. 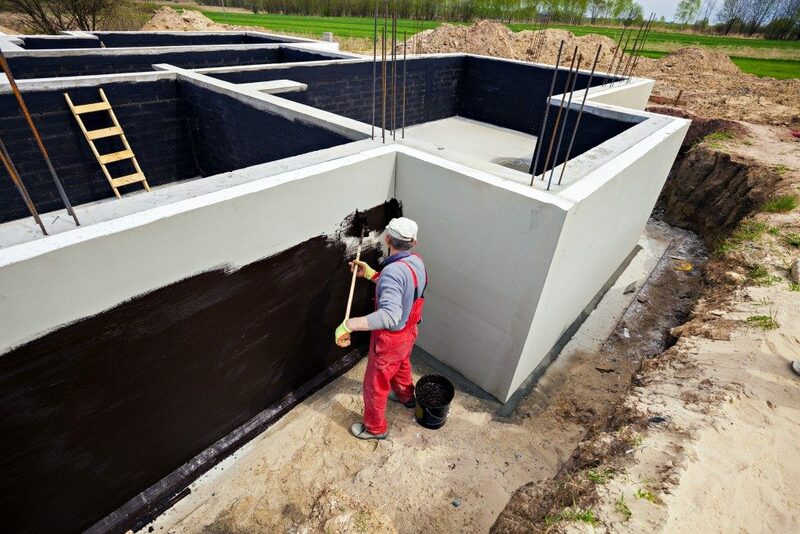 < In particular, mud jacking is one of the most economical and efficient ways to repair settlement issues when it comes to buildings or other structures. This is accomplished by filling in the land below the affected material with a mixture designed to “push” the concrete back into place, effectively sealing any gap and restoring the normal level of the slab or structure. Because this method is much cheaper and faster than taking out the affected piece of stone and replacing it with something else, it’s become the process of choice for many property owners to correct uneven structural settlement. 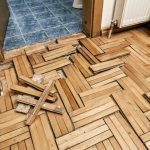 Fortunately, plenty of services around your area should offer this as part of their construction and renovation packages. Start looking for a reliable contractor to make sure your project will be successful. Professionals can help you find structural problems and recommend the best solutions to mitigate those issues and prevent them from reoccurring.